Right in the Santa Fe Arts district! 1 Block to all the action! Great redevelopment opportunity. Zoning (U-RH-2.5) allows row-homes 2.5 story height.. 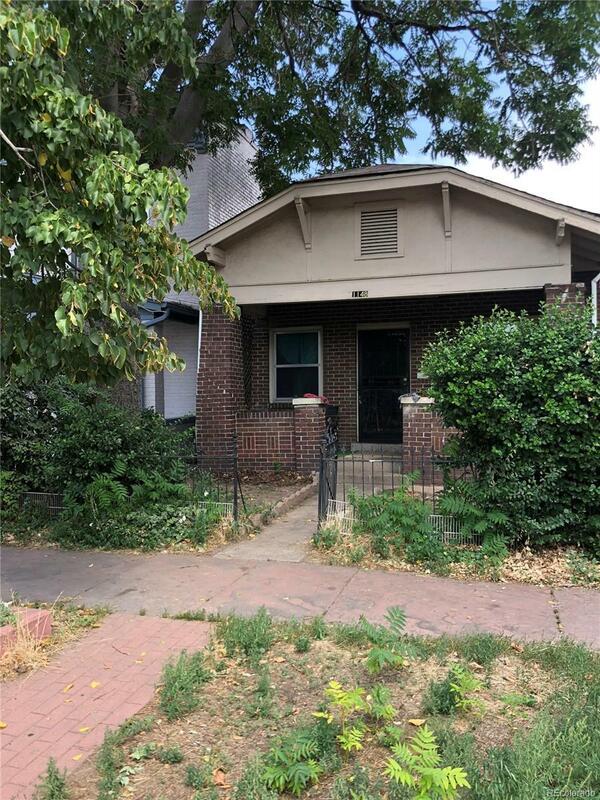 Check with the Denver zoning department for exact requirements and how many units could be possible. Alley access as well.